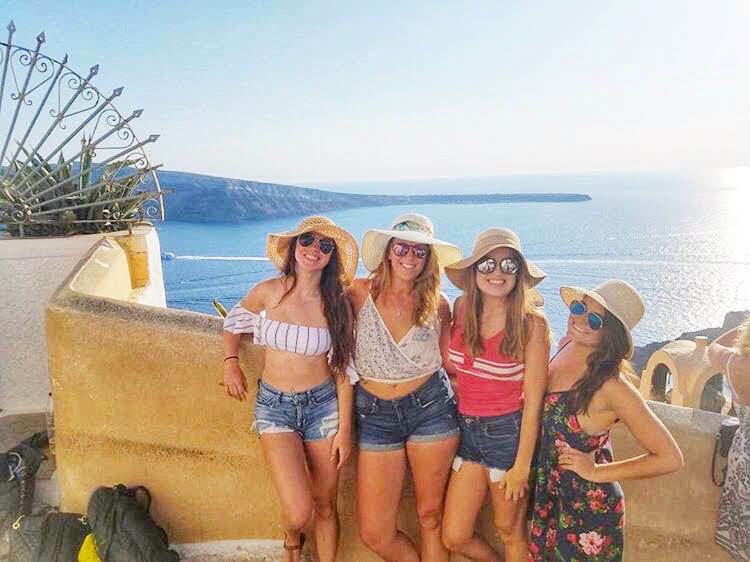 The thought of traveling by yourself may seem scary, but it’s actually much easier to make friends while solo traveling than you think. You’re not the first person to travel alone. You’ll come across many other solo travelers throughout your journey. As long as you have the mindset that you want to meet people, you will. But if you have no clue as to how you’re going to make all these new pals, I’m here to help. 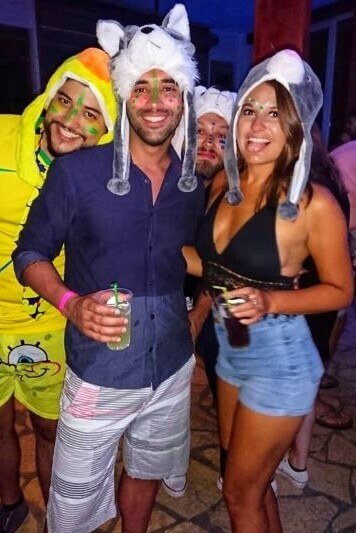 I’ve explored many new countries by myself and have made countless friends along the way. I too was nervous at first. So, I want to share my experience with those wanting to take the leap of faith into the world of solo travel. These are some of the things I do that make it easier to meet people abroad. There’s honestly no better place for a solo traveler than a hostel. Shared accommodation with like-minded people is always the way to go. Before going to a new destination, I usually search the reviews at Hostel World for hostels with the best atmosphere for meeting people. 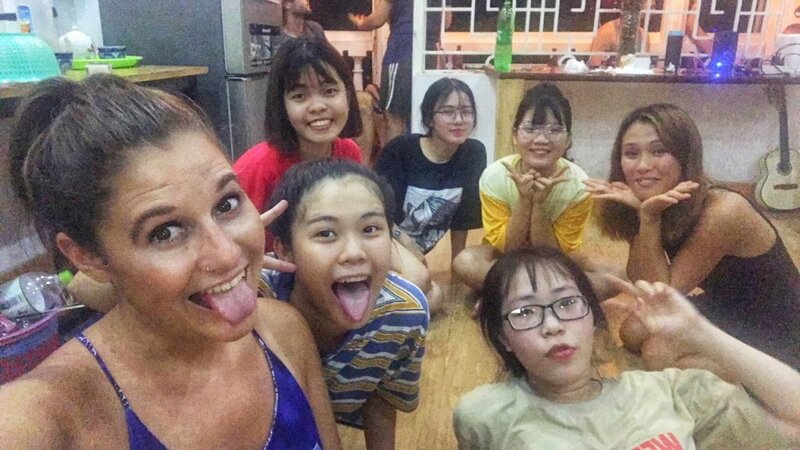 Many hostels also have nightly events or outings that make it easy to get together. Go to these events! Make friends! And once you’re at the hostel a few days, you’ll likely get information from travelers about other awesome hostels to stay at. I can’t rave enough about staying at a good hostel. I don’t meet nearly as many people when I stay in other forms of accommodation. 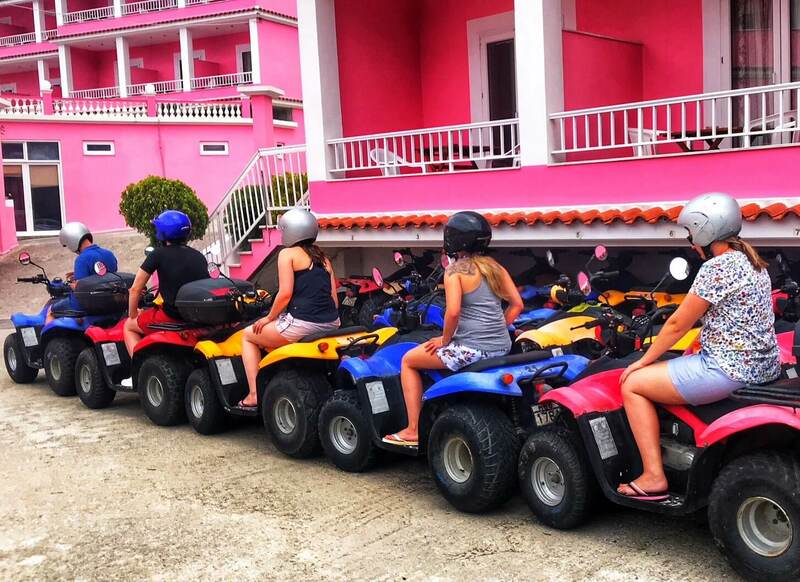 Try to go on a few excursions that are tailored towards your interests or the type of crowd you want to meet. 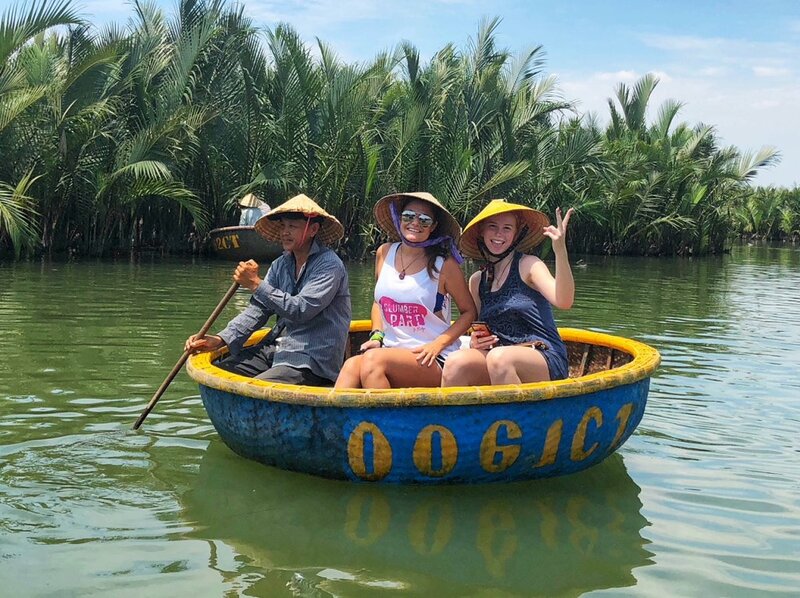 Party boats, diving lessons, cooking classes, island hopping tours, pub crawls, and walking tours are just a few of many ways to branch out. These are all excellent ways to meet people with similar interests as you. 3. Make friends through Facebook groups. 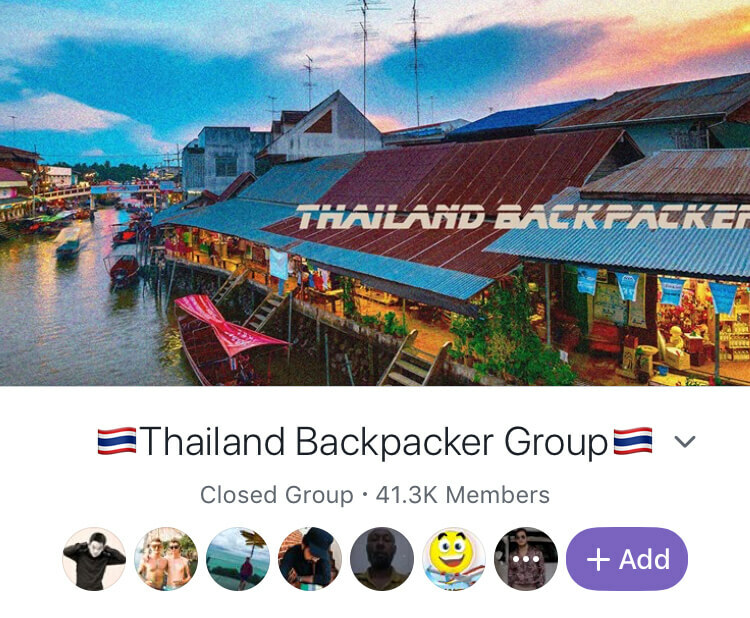 There are tons of different Facebook groups out there geared towards travel with thousands of strangers wanting to connect. 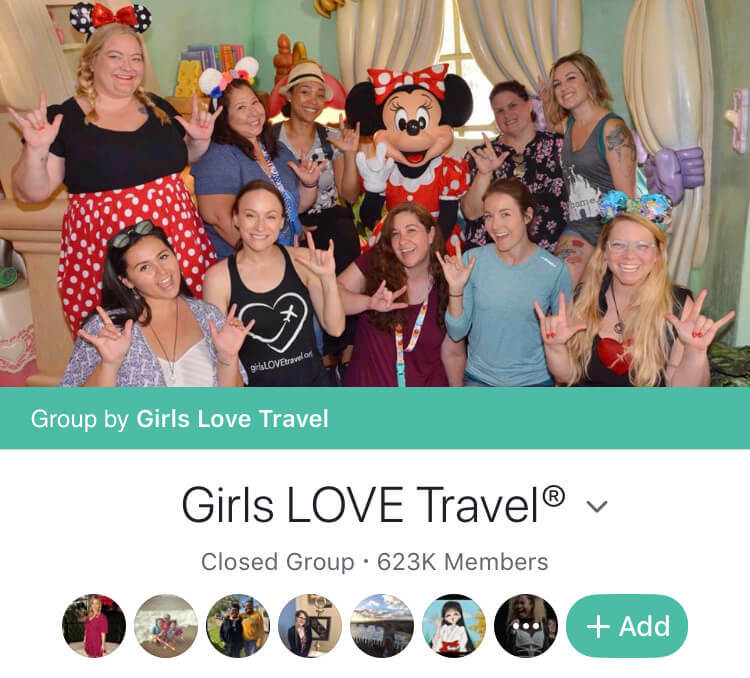 Groups like ‘Girls Love Travel’ or ‘Thailand Backpackers’ are two examples and could be good places to start. Members are very active and consistent in wanting to meet new friends. This is my personal favorite, as I am really a kid at heart. Bringing toys along can enhance your experiences. But seriously, kids really do have something here. Sharing toys with friends works the same for adults. 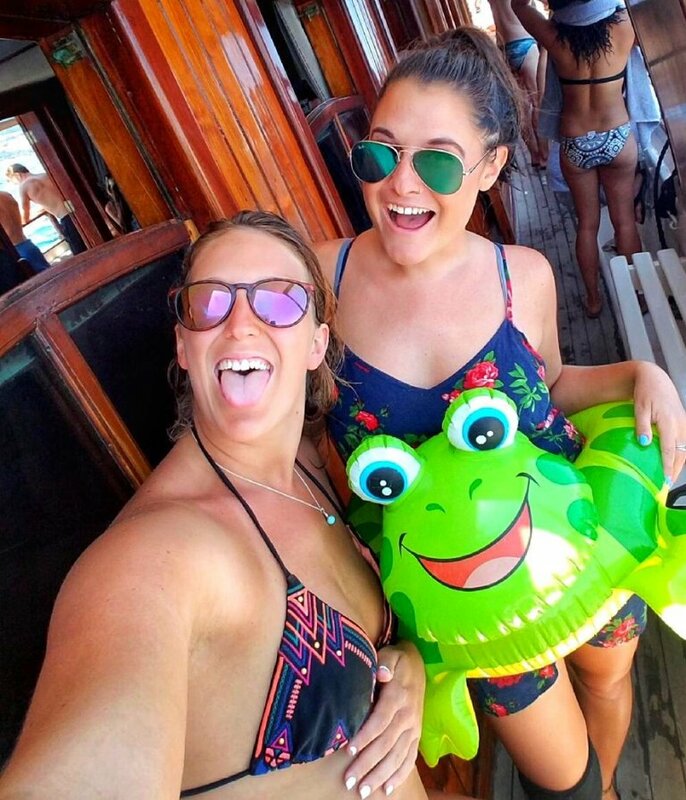 Things like a fun pool-raft, a bubble gun, card games, silly hats, kites, or a drone can make any outing that much more fun. Just think about it! Someone holding a 5-foot-tall pizza float is a lot easier to make conversation with than a closed-eyed sunbather on the beach. 5. Just be open and friendly! It may be a little uncomfortable at first to spark up a conversation with a stranger, but just go with it. If you see an easy opening to join a conversation, take it. Offer to take a photo for someone who appears to be alone. Chat up any roommates you have at your hostel. You’ll never know who you could meet if you don’t try to make connections. You have to appear open and willing to meet people otherwise people may not want to approach you. Don’t be afraid to step out of your comfort zone! I promise you’ll be happy you did.